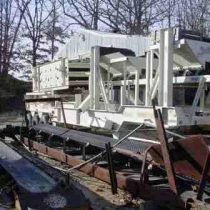 When it comes to reliable crushing equipment, you will find everything you need at Rackers Equipment Company. 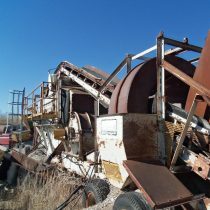 We are here to help any time you are in need of used sand equipment and gravel equipment in Missouri. 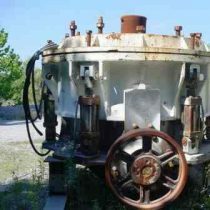 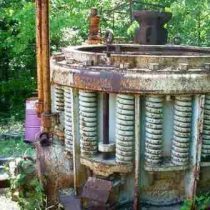 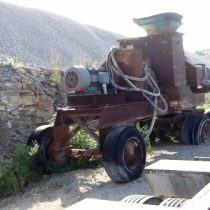 At our location in Jefferson City, we have a large selection of both primary and secondary crushers to choose from. 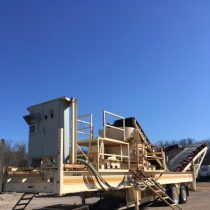 All of our secondary crushers are in excellent condition, and we feature models from some of the top names in the industry. 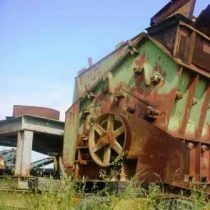 Secondary crushers are ideal for mining and construction operations where you need to break down smaller rocks into sand or gravel. 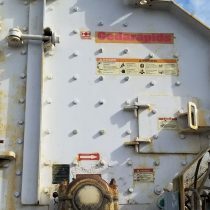 You can learn more about any of the specific machines we offer by visiting our individual product pages. 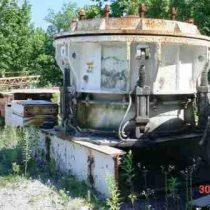 There you will find a list of features and details about each of our secondary crushers. 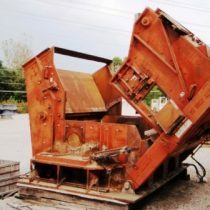 For more information about our crushing equipment, contact our team today!